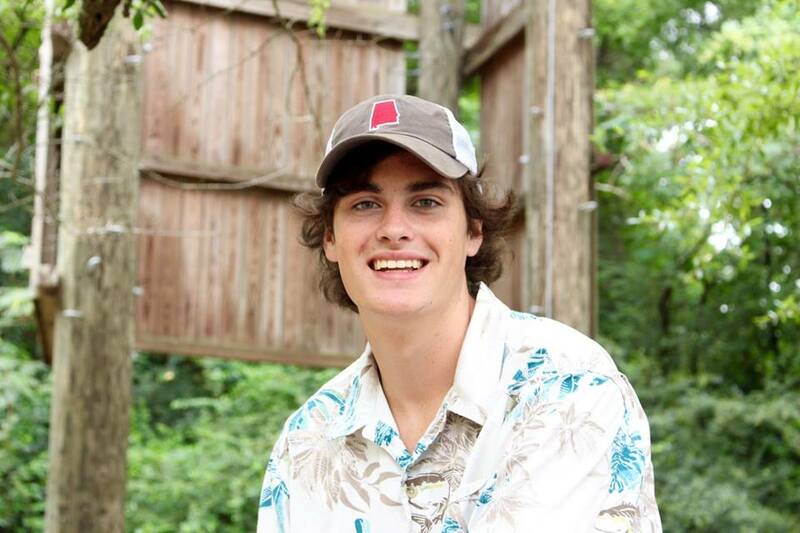 Jake (also known as "hoggie" last year at camp) is from Chelsea, Alabama and has worked at Camp Briarwood for two years now. Jake recently graduated from Evangel Christian High School and is a freshman at The University of Alabama studying business. Jake is the youngest of 5 kids and loves to spend time with his family (including Anna/"Ezmy" who also works at camp). In Jake's free time he is a part of the University of Alabama's practice basketball team where he practices against the Women's basketball team to help prepare them for their games (he also gets some pretty cool University of Alabama "Swag" for helping out). Jake says that this is his way of getting to continue playing competitive basketball outside of high school. Jake was a part of his high school basketball team who swept their ACSC league and were state champs! Jake also coaches a 5th grade boys Upward basketball team through Calvary Church in Tuscaloosa. ​"I remember on the day that we were supposed to be leaving for camp I was so nervous because it was my first time being away from home, but already by the time we got off of the bus, I was having the time of my life!" 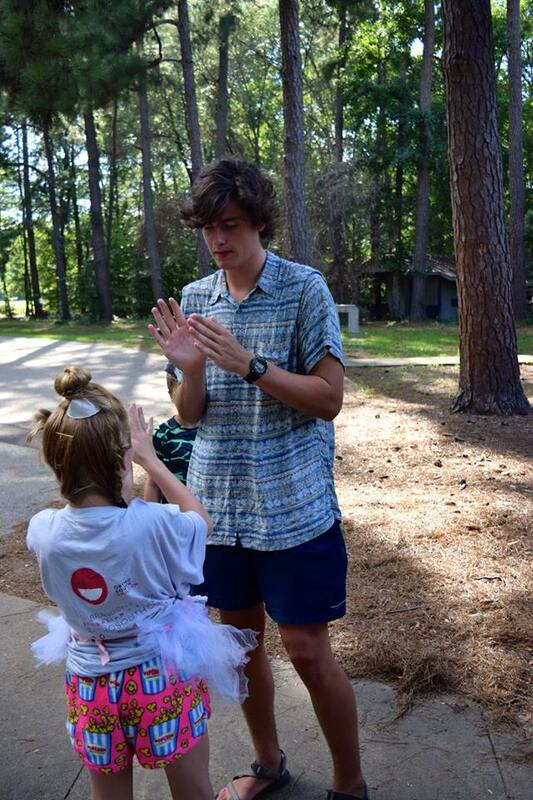 I love being a counselor at Camp Briarwood because of the relationships that you build, both with the kids and with the other counselors. 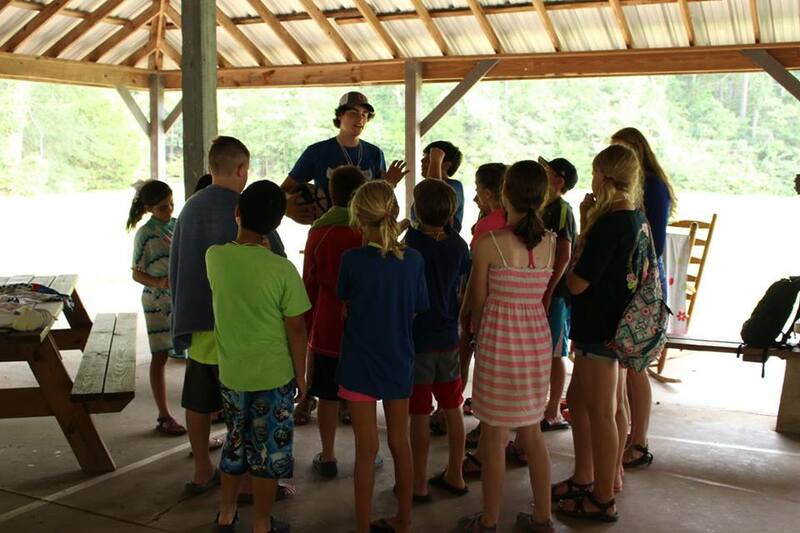 Camp Briarwood is such a cool environment that kids feel comfortable in, which allows them to open up and share things about their lives that truly is the work of the Lord. I love being able to poor into them and do my best to point them towards Christ and hopefully build lasting relationships with them. My favorite part about camp would have to be Mail Call that we do every night. 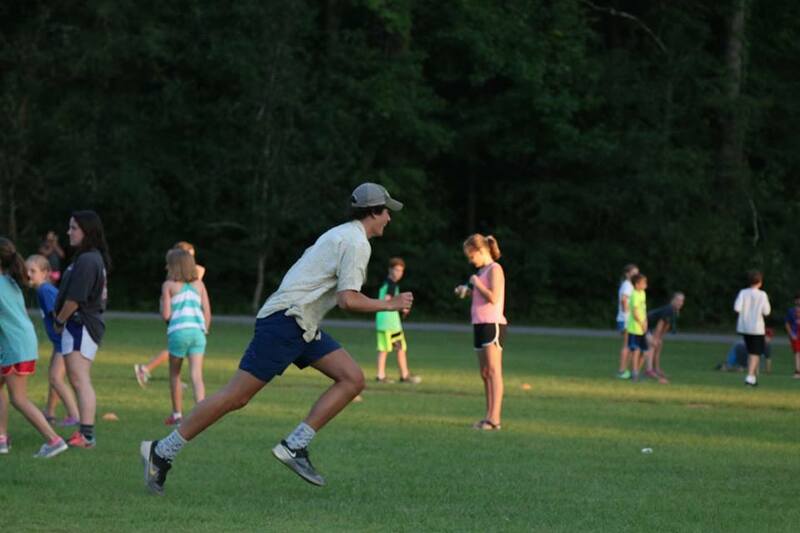 The selflessness of other counselors to dress up and completely embarrass themselves for the enjoyment and laughter from the kids is not only hilarious for the campers but also for the fellow counselors. It is always an all around good time! When we asked Jake about his favorite memory, he had many memories to share but stated that his favorite memory happened this last summer. My favorite memory of camp happened this last summer. We did something that was a first for Camp Briarwood, and it did not disappoint. Friday night, on the very last night of camp with our oldest group of campers we surprised them with something really special, not only for the campers but for us counselors too. We lit these huge torches and marched together down to the outdoor worship center on the lake and had an amazing night time worship session out in the midst of God's beautiful creation.